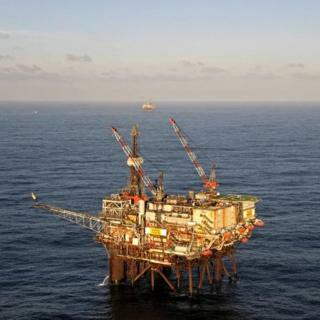 Workers are returning to a North Sea platform which was downmanned ahead of Storm Caroline. All 159 crew were taken off Ninian Southern, 75 miles (120km) east of Shetland, last week as a precaution and production was shut down. Operator CNR International has carried out checks, and said the storm did not cause any structural damage. An initial crew of 19 arrived back on board on Tuesday to make preparations for the re-manning of the platform.